If you liked this show, you should follow AMVETS Radio. 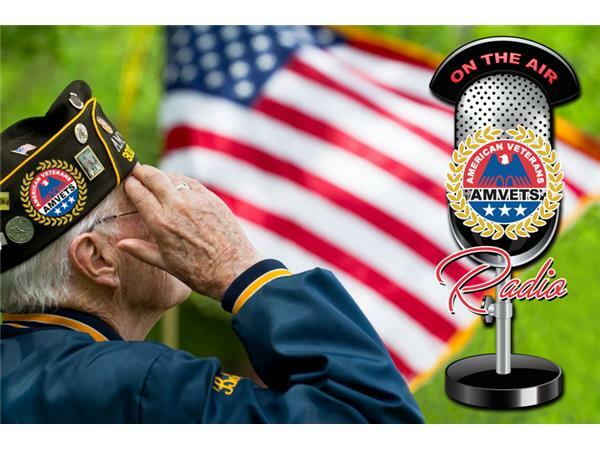 AMVETS Radio #39 is dedicated to bringing you the most up-to-date information about AMVETS including the who, what, where, when and why. This show is brought to you by AMVETS Dept. of TN, Elks Lodge #1944, Tri-Cities Military Affairs Council, and Painters Dream Productions.